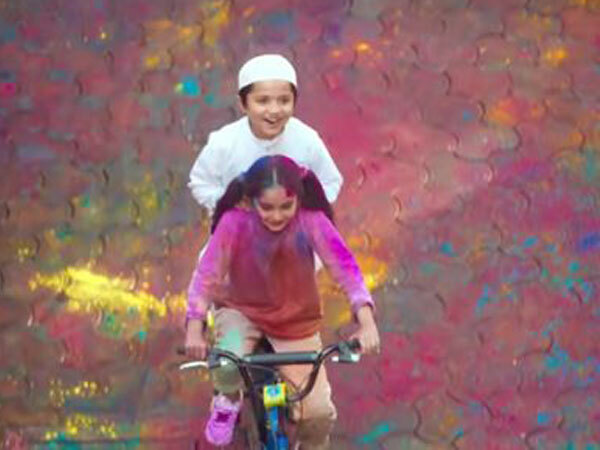 New Delhi (India), March 13 (ANI): The new TV advertisement for detergent brand Surf Excel based on the theme of religious harmony that received much flak on social media for allegedly hurting sentiments has inadvertently stirred up a new row. 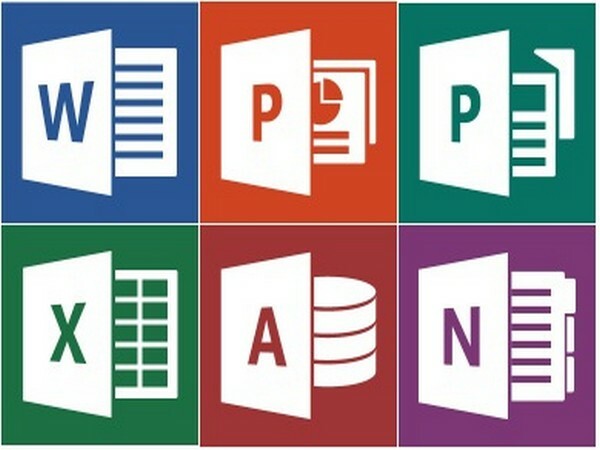 Washington [USA], March 2 (ANI): Data copying and entering will no longer be a nightmare as Microsoft has introduced a new feature for the app that will allow you to simply click and add data to an Excel sheet. New Delhi [India], Feb 5 (ANI): Leading online payment service provider, PayU India, on Monday announced the launch of an innovative capability for its merchants. 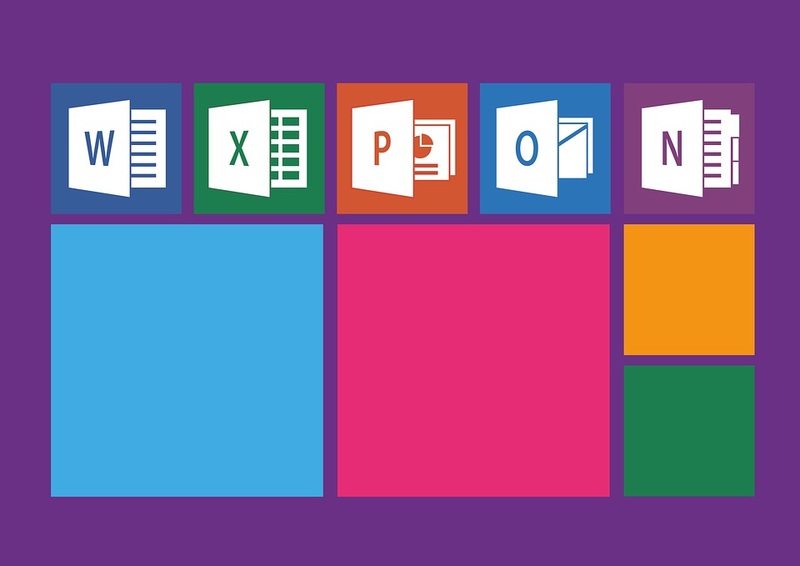 New York [U.S.A.], September 28 (ANI): Microsoft has announced that Office 2019 would be available in the second half of 2018.